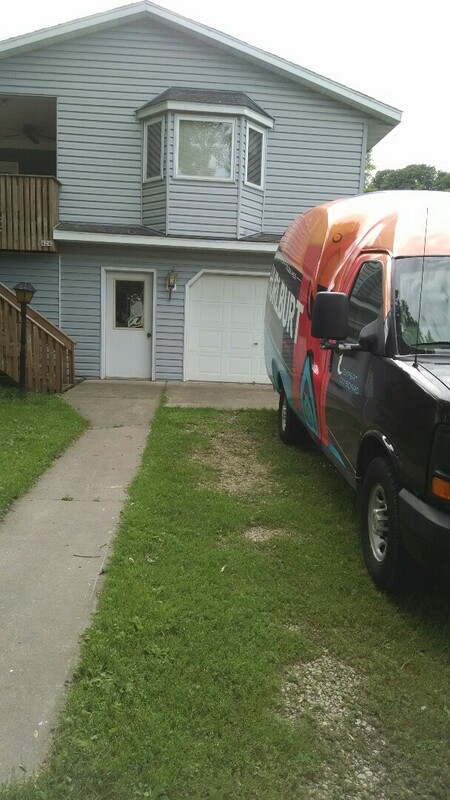 Hurlburt Heating and Plumbing provides heating, cooling and plumbing repair, service, installation and services in Plum City WI and surrounding areas. Check out what some of our customers are saying about Hurlburt Heating and Plumbing Heating, Cooling and Plumbing services. 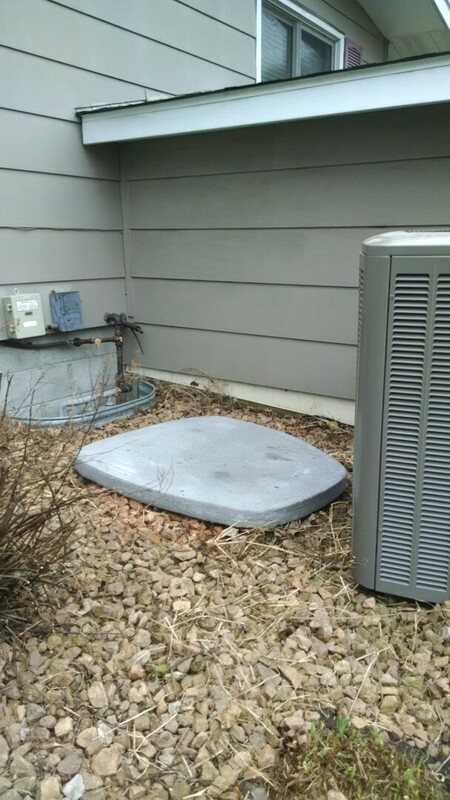 Hurlburt installed a new furnace and air conditioning system in out house. 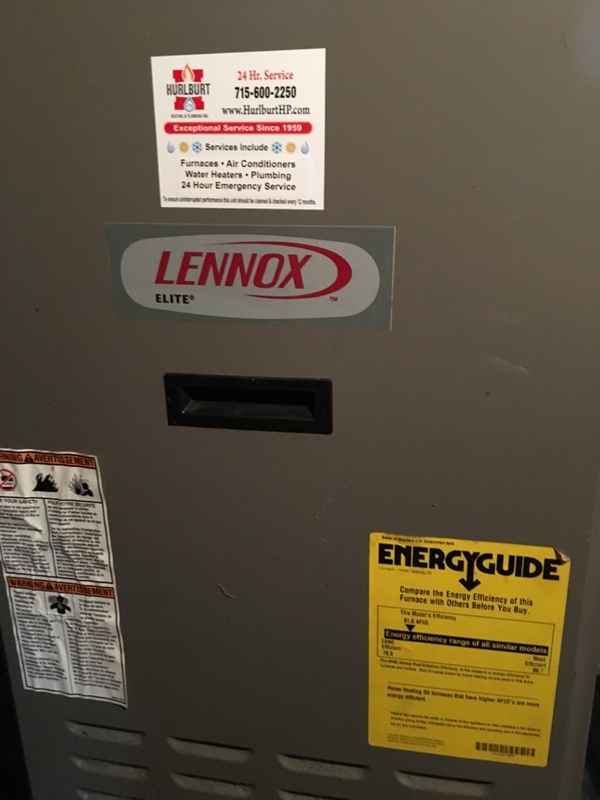 We used to have and oil furnace and now we have a brand new gas furnace that will save us a lot of money this next winter. We've never had air conditioning before, now that we have it I don't know how I ever lived without it! Hurlburt's even cleaned my air ducts, man were they dirty. Hurlburt replaced our old furnace and air conditioner with new high efficiency models. I can't believe how quiet the furnace and air conditioner are. They installed it right away. Andrew was our service advisor and was really great, he answered all of our questions and we really felt comfortable knowing that he measured and sized our house so that we go exactly the right sized equipment. I did alot of reading on the internet and found that this is really important!. Very happy! Oh, and we had them put a new water heater in while they were here since it was old too! 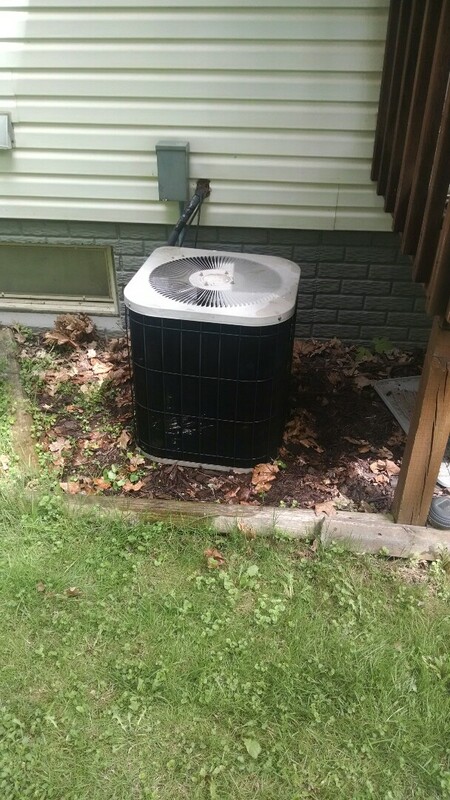 Repaired Tempstar AC unit in Plum City. 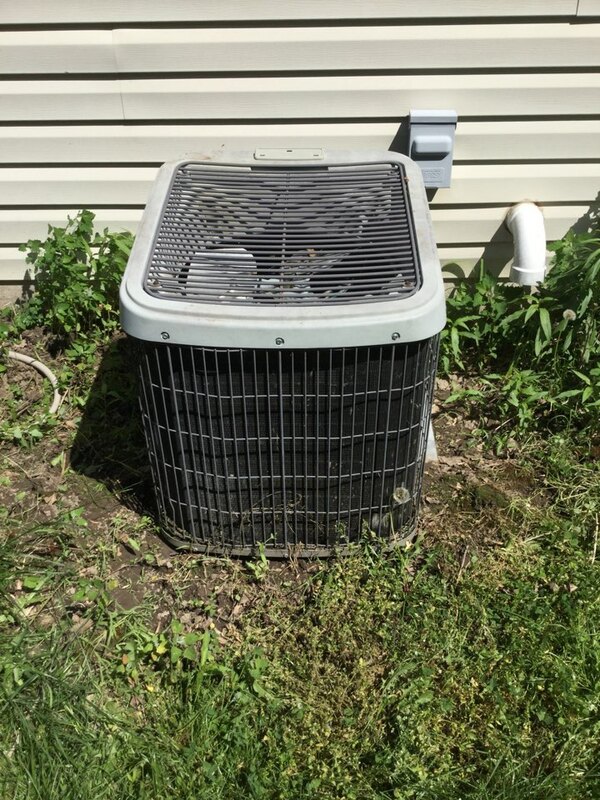 Install a new Lennox air conditioner in Plum City Wisconsin. These newer unit are just much quieter. Just performed a duct cleaning. 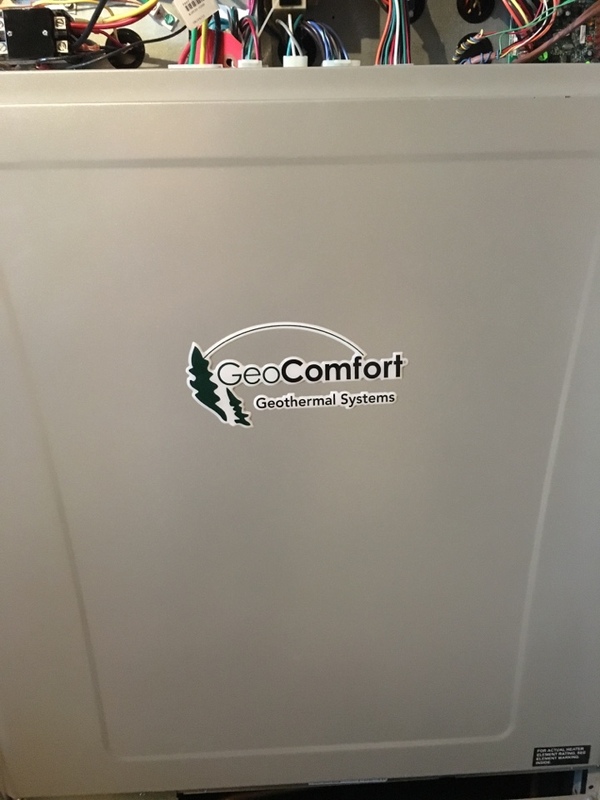 Just had us install a new air conditioner. Following up with the duct cleaning service today.